Offbeat Magazine hosted The 2018 Best of the Beat Music Awards on January 31 at Generations Hall in New Orleans. 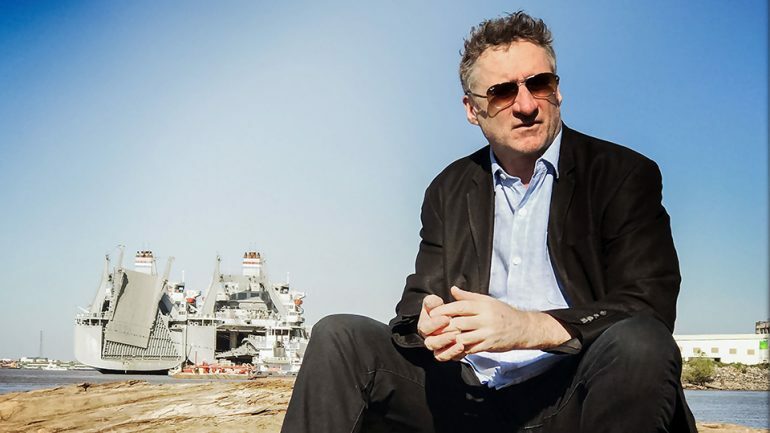 With more than 35 years as an esteemed member of the New Orleans music community, Jon Cleary was named Song Writer of the Year and Best Piano/Keyboard Player by Offbeat magazine. Among the artists honored are Samantha Fish, Preservation Hall Jazz Band, Jon Batiste, The Revivalists, and DJ Soul Sister. Lifetime Achievement Award in Music was awarded to Walter Wolfman Washington. Best Bass Player: George Porter, Jr.